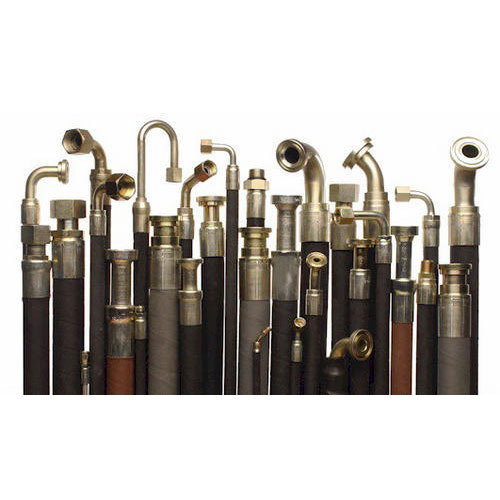 We have been counted amongst the most trusted names in this domain, engaged in offering standard quality range of Hydraulic Hose Pipe. Leveraging over the skills of our qualified team of professionals, we are engaged in providing SS Clamp. In order to meet the various requirements of the customers, we are engaged in offering a wide assortment of Nylon Braided Pipe. We are a most trusted name in between the topmost companies in this business, instrumental in offering high quality array of Steam Hose Pipe.